Minette and Brad both love writing (although Minette has written two books and Brad has written none, which he secretly resents) and our talk with Lisa Tener gave great insights into the world of getting your book published. 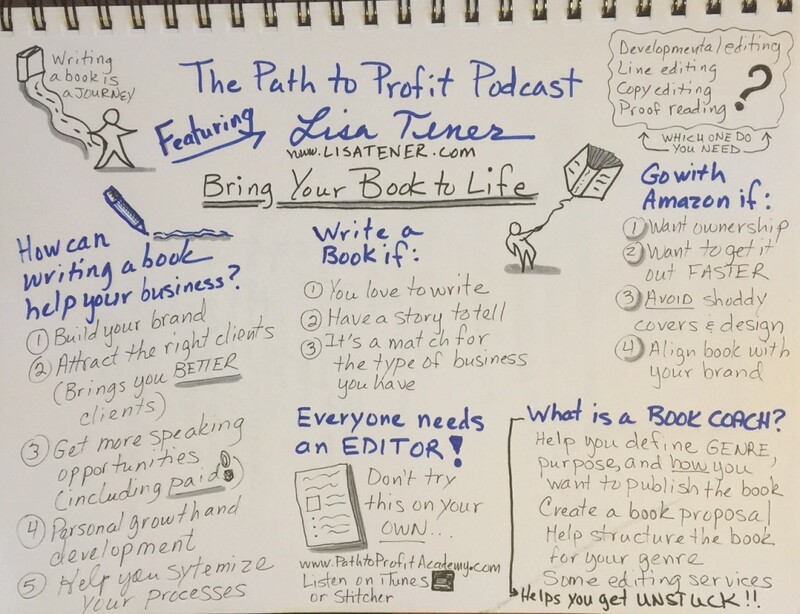 We both really enjoyed Lisa’s approach to helping people write a book that really aligns with them and their business. As a book coach she helps with everything from helping define the genre all the way through the nuances of getting it published. As you can see from Minette’s notes below we covered a lot! An authority on book writing and publishing, and winner of the Silver Stevie Award for Coach/Mentor of the Year, Lisa Tener guides experts, entrepreneurs and visionaries to joyfully write and publish their books. 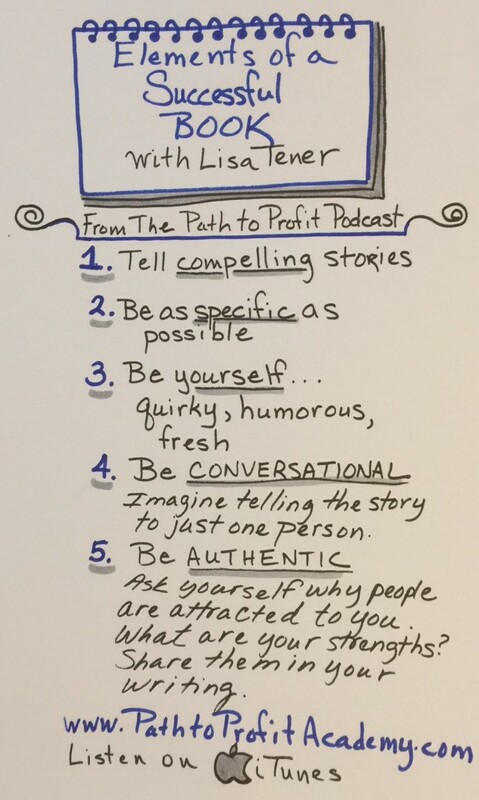 Lisa blogs for the Huffington Post, serves on the faculty of Harvard Medical School’s publishing course, and teaches Award Winning Book Writing Courses. 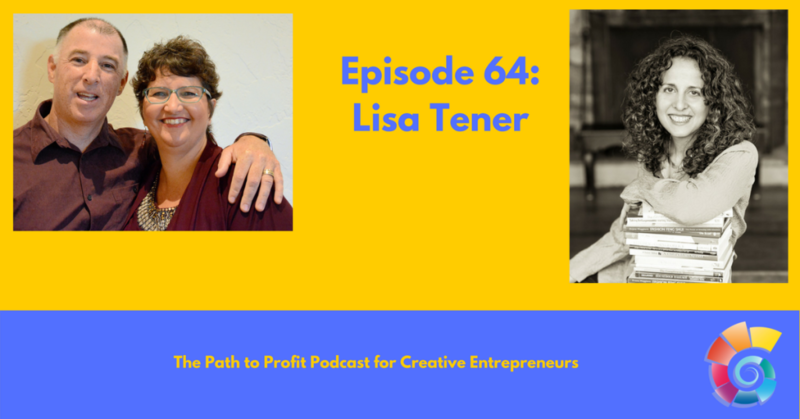 Lisa Tener’s clients have received 5- and 6-figure book deals from a large variety of publishers from Random House and Harper Collins to niche and university publishers. Her clients’ books have been featured by Oprah, on NPR, the Today Show, Good Morning America and all over the national media, including the New York Times, Cosmopolitan, Women’s Health, Forbes and much more.